For our first feature in the series we visit a small, ancient country tucked away in the Caucasus highlands – Armenia or Hayastan in Armenian. Today’s theme is on the country itself, giving you a taste of Armenia. A country that only few have visited – and a country that no visitor will ever forget. The history of the region dates as far back as 6,000 BC. Fast forwarding a few millennia Armenia put the major mark in the world history by becoming the first country to adopt Christianity as state religion in 301 AD. 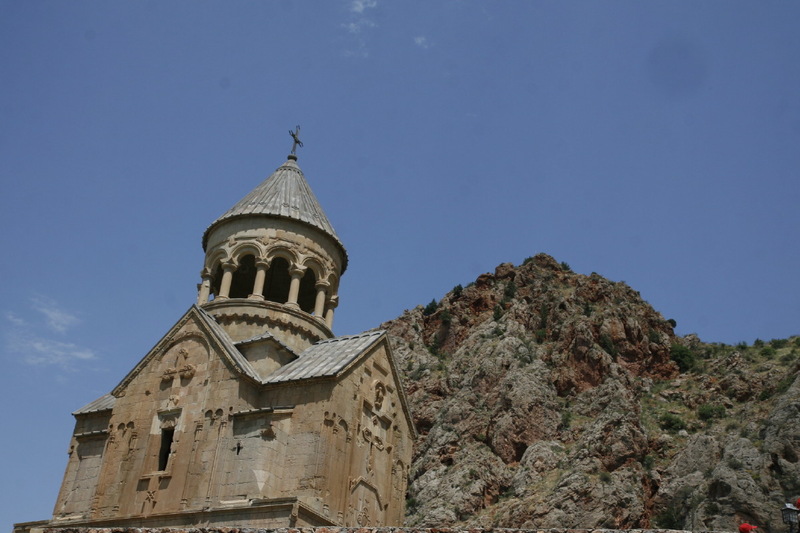 Culture and history are omnipresent today with thousands of well-preserved churches and monasteries spread around Armenia, hosting as many as 3 UNESCO world heritage sites. From your first touchdown in Zvartnots International Airport you will be greeted with a personnel in big hats and uniforms handing your visa in the airport – they are the last remains of the previous Soviet influence. You will soon be experiencing the warm hospitality that is within any Armenian. 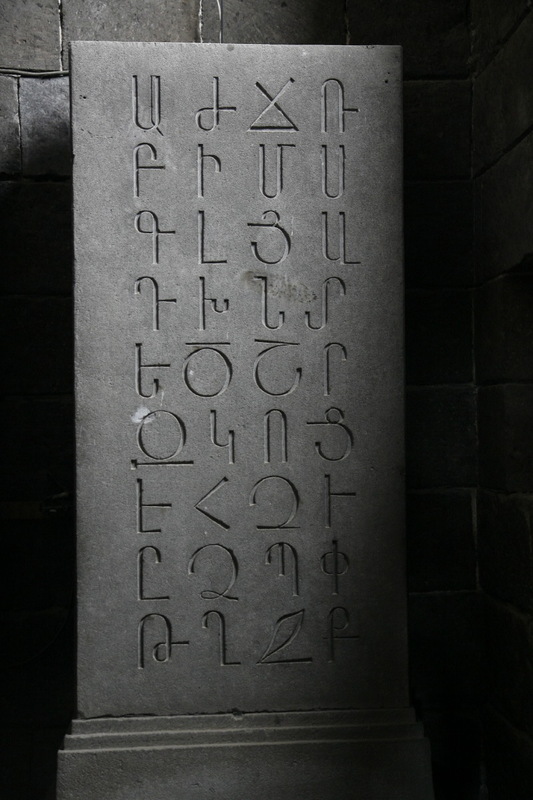 On your route to the capital Yerevan you will meet another unfamiliar (type)face, the Armenian alphabet. Armenian is a very unique and independent Indo-European language, and has been around since year 405. On your average vacation you might not learn the full vocabulary, but words such as barev (hello), hajogh (bye), shnorhakalutyun (thanks), ayo/ha (yes) and che/voch (no) will be useful travel companions. 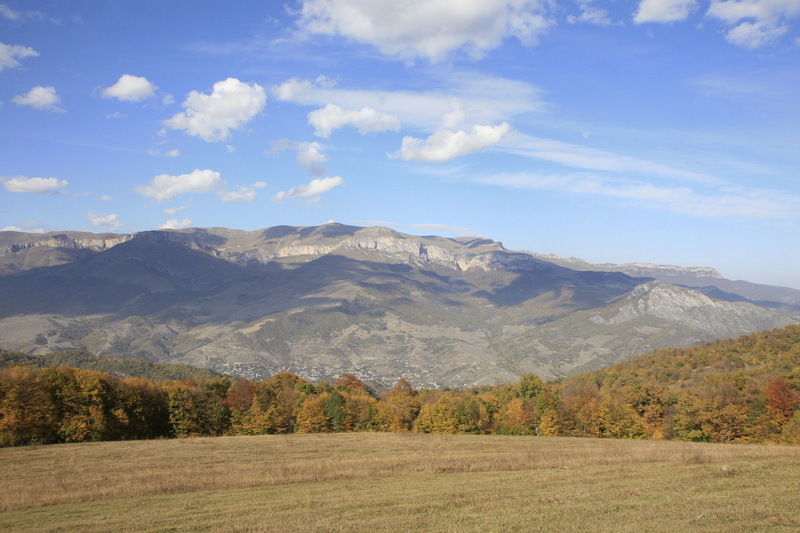 Armenia is a country of unsurpassed natural beauty. It might not be as big as Australia but it offers a stunningly rich diversity from low plains to high mountains. Discover your Armenia!